We invite you to join us at Anchors Away Fishing Charters/Boca Grande Fishing Charters for a great day of fishing on South West Florida's coast. From Port Charlotte, Punta Gorda, Venice, Placida, Boca Grande, Englewood, and Gasparilla we offer the best inshore & offshore Boca Grande fishing charters. We specialize in private inshore and offshore fishing charters on the waters surrounding Boca Grande Florida. Looking for a sunset tour? Beach excursion? Eco tour? We will customize any of our fishing trips to your needs, preferences and skill level. Captain Jeff has over 35 yrs of local fishing knowledge to put to work for you. He is a United States Coast Guard Licensed Captain and a holder of federal fishing permits. You can be assured you are in good hands. Safety equipment is always on board and Captain Jeff is certified in CPR and first aid. Here at Boca Grande Fishing Charters we fish Charlotte Harbor, Pine Island Sound, Gasparilla Sound, Boca Grande, Lemon Bay, and of coarse the Gulf Of Mexico. Whether your a local or just here on vacation give us a call to discuss all of your fishing and excursions needs. Keeping the fishing rods busy is Captain Jeff's & Boca Grande Fishing Charters specialty. From inshore to offshore Anchors Away Charters has it covered. CATCH FISH PERIOD!! Boca Grande is known as the Tarpon Capital of the World. Inshore fishing around the area not only provides Tarpon, but Redfish, Snook and Speckled Trout fishing is great nearly year round. 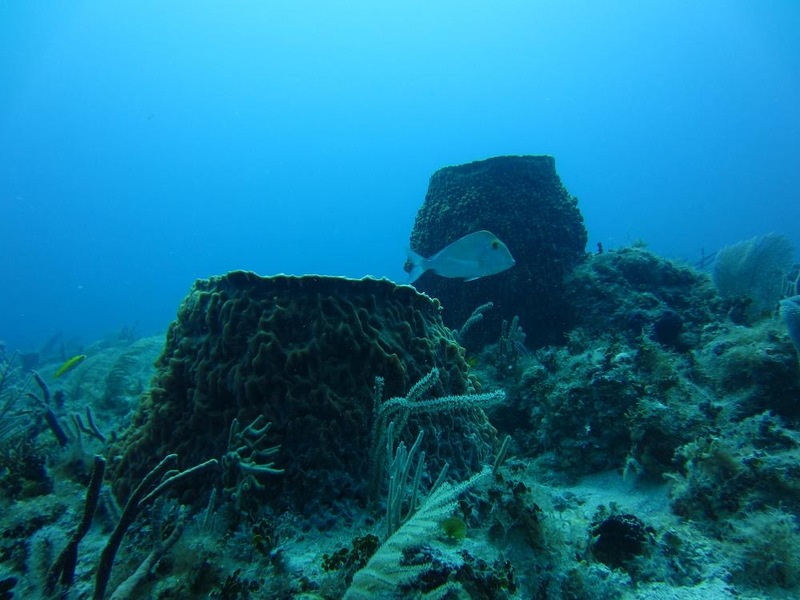 Offshore, there are many natural and artificial reefs which offers a variety of reef fish, including Red Snapper, Mangrove Snapper, Lane Snapper, Yellowtail Snapper, Gag Grouper, Red Grouper, Kingfish, Mahi-mahi, Wahoo, Amberjacks, Barracuda, and Sharks. Here at Boca Grande Fishing Charters the fish are biting. Redfish, Snook, Trout on the inshore side have been on fire. The summer heat is coming and the water temps are rising. Tarpon are starting to show up and within the next few weeks they should be here by the thousands. Fish on! We had a great fishing trip. Captain Jeff is very knowledgeable and a great teacher on how to get fish. Had a great trip, captain Jeff got us on the fish. His new boat is awesome!! First class operation. Copyright © 2019. Anchors Away Charters.